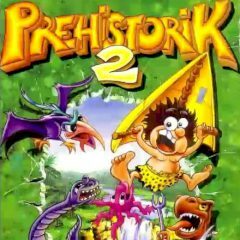 Prehistorik age was one of the most difficult times for humans. You must survive using plain weapons and tools. Complete levels one by one like if it was the last day of your life. In this game you face different dangerous creatures that can kill you in one powerful hit!